Many people confuse INSERT effects with SEND effects. 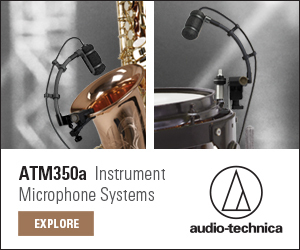 What are they, and where do you place them in a DAW during a mixdown project? An INSERT effect is inserted into a track, in series with the track’s signal, to process that signal. Examples of insert effects are EQ, compression, gating, and de-essing. 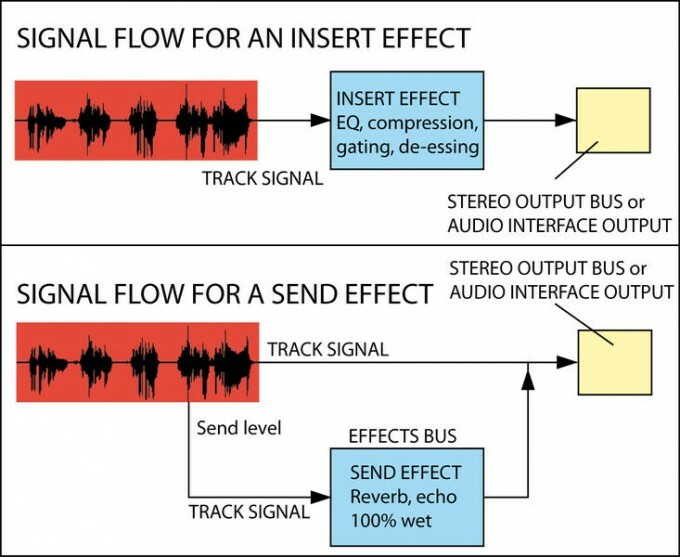 A SEND effect is inserted into an effects bus, which is a separate channel (or an aux track in Pro Tools) in the recording project. You send some of the track’s signal to that effects bus. The output of the effects bus, which is the processed signal, returns to your DAW’s output where it mixes with the direct signal from the track. Examples of send effects are reverb and echo. In a send effect, the processed signal (like reverb) is mixed or blended with the original dry signal. 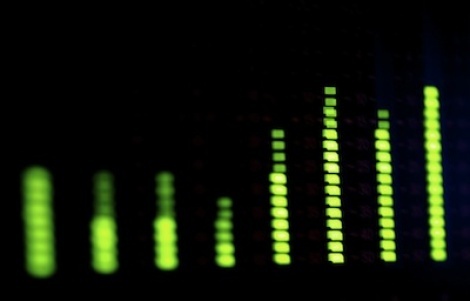 With an insert effect, the effect (like EQ or compression) actually changes the sound of the track’s signal passing through it. A send effect has a parallel signal path, while an insert effect has a series signal path. Figure 1. Top: Signal flow for an insert effect. Bottom: Signal flow for a send effect. The signal from a track goes into the inserted effect, such as EQ, compression, gating or de-essing. 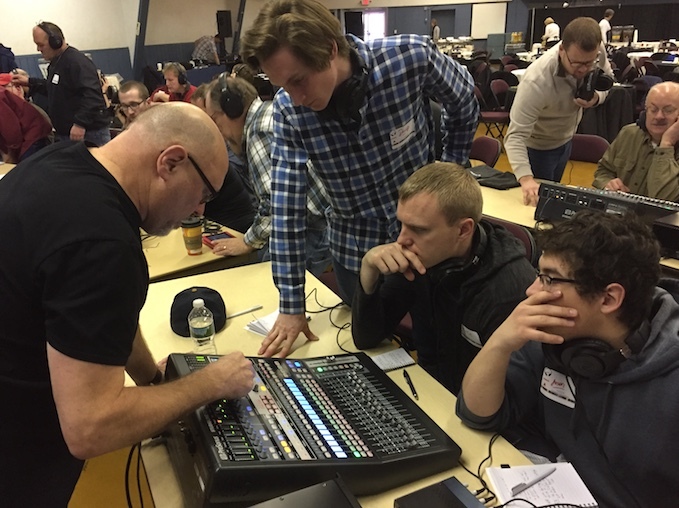 The output of the inserted effect — the processed signal — goes to the stereo output bus in your DAW, or to the stereo output channels of your audio interface. In the track I/O settings, set the track’s output to either the stereo output bus or to your audio interface output channels. The signal from a track goes two ways: (1) to the stereo output bus or interface output, and (2) to an effects bus. The output of the effects bus — the processed signal — mixes with the signal directly from the track. That mix goes to the stereo output bus or interface output. The dry/wet Mix control in the send effect should be set to 100% wet. You control the amount of effects with the Send Level control in your track. Chorus and flanging can be either insert effects or send effects. If you insert them into a track, you set the amount of chorus/flanging with the dry/wet Mix control in the effect’s GUI. But if you put them into an effects bus, you set the dry/wet Mix control to 100%, and set the amount of chorus/flanging with the Send Level control in your track. Some engineers like to use parallel compression. You place a compressor plug-in with extreme settings into an effects bus. Then you can control the amount of compressed sound — from clean to squashed — with the Send Level going to the effects bus. But normally a compressor is used as an insert effect.